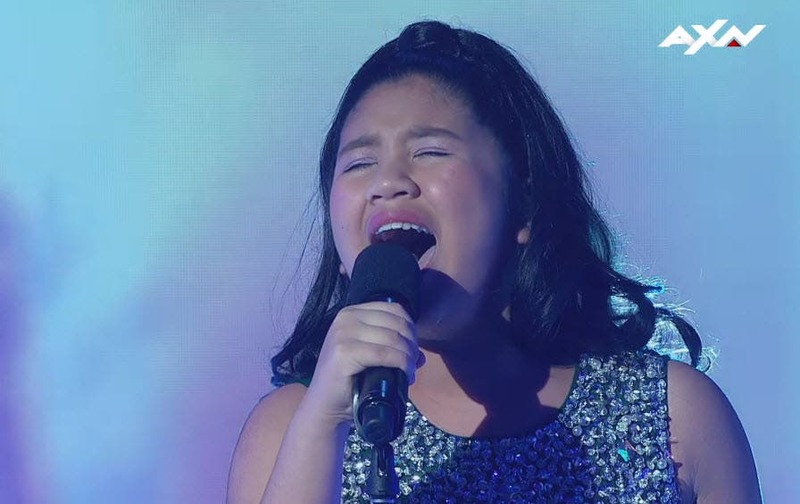 David Foster‘s golden buzzer act Eleana Gabunada sang “Defying Gravity” on Asia’s Got Talent’s semifinals. David Foster said “Why do I travel 18 hours, 3 times a year? I come for reasons like this young one here. When you sing that song, I believe you. You’re gonna be a Broadway star I’m telling you right now. Vote Eleana Gabunada to send her to the Grand Final!